"I'm not saving the world. I just kill goblins." Rumor has it that, in a certain guild in the middle of nowhere, there is an extraordinary man who has climbed all the way to the Silver rank just by killing goblins. 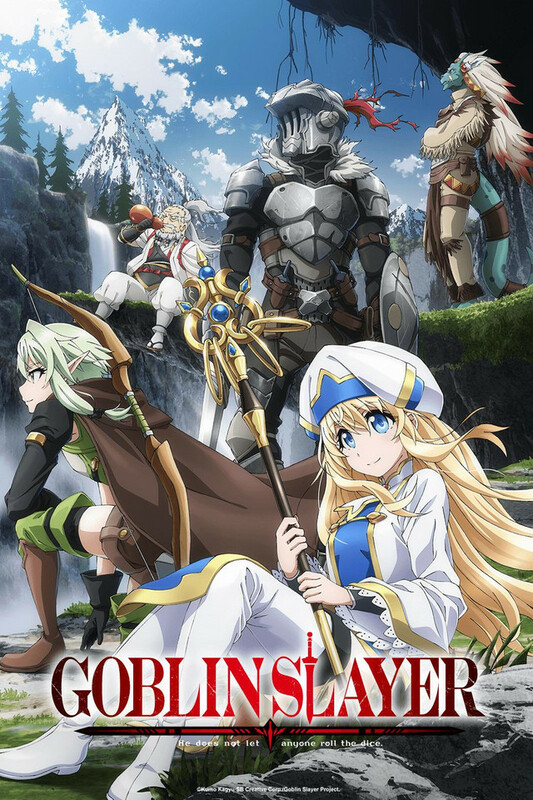 At the same guild, a priestess who's just become a new adventurer has formed her first party... and the man who ends up rescuing that party when they get into trouble is none other than the Goblin Slayer. 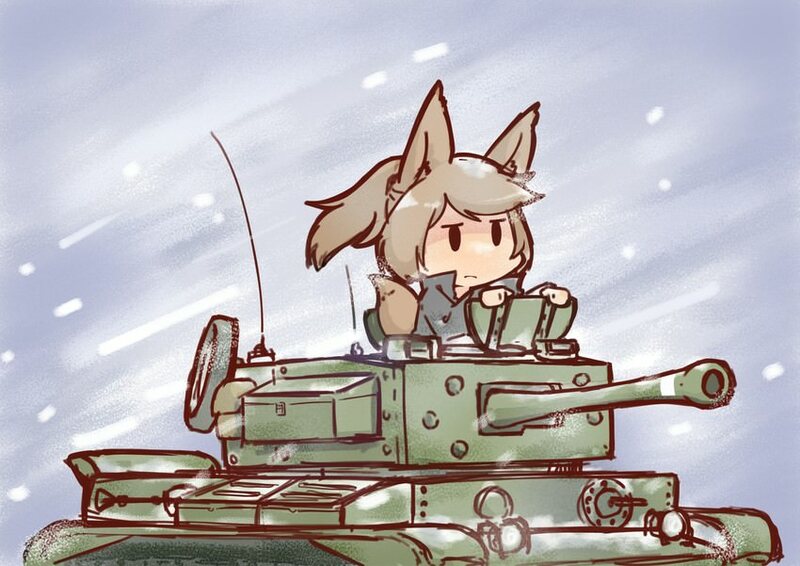 Death to all goblins! Especially baby goblins! Haven't seen the 1st episode but I read the manga. I'm sure there'll be a lot of cut parts, as usual. PlatinaHeart wrote: Haven't seen the 1st episode but I read the manga. I'm sure there'll be a lot of cut parts, as usual. Who doesn't like a bit of goblin love?! Boy howdy am I excited for people who have no idea what they're getting into to find goblin Slayer. I'll tell you right now as an ln reader eff goblins. Right? Think I've seen all I want to see. Lol this show made a huge impression on the net. We see the 2 sides facing each other: the offended snowflakes and the 'i've seen worst, get over it' side. It is very funny to keep track of the action on social medias.